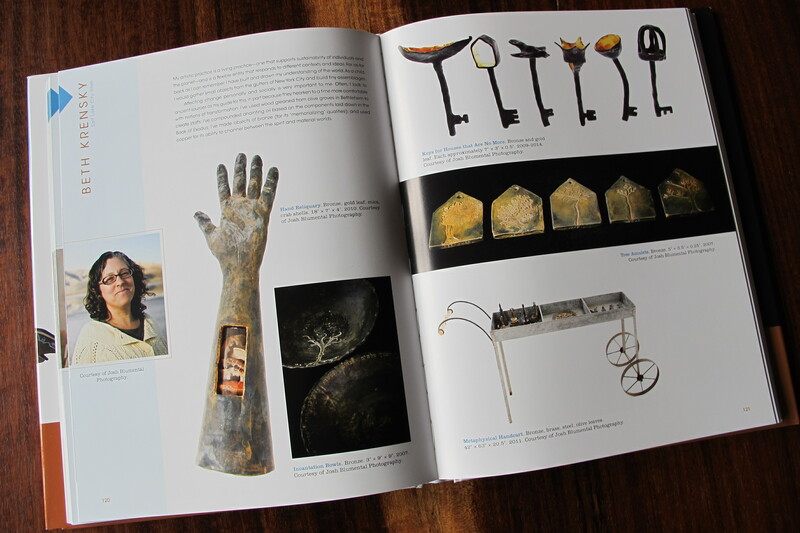 Beth Krensky is featured in the newly published Painted Sky: 106 Artists of the Rocky Mountain West from Schiffer Publishing. 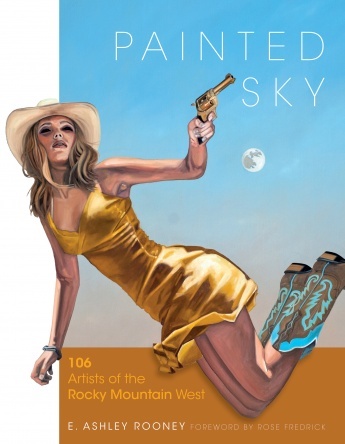 The works of 106 contemporary artists provide a fresh look at the artistic vibrancy of the Rocky Mountain West region of the United States. More than 600 photos of these artists’ works–in sculpture, mixed media, paint, photography, and other contemporary mediums–show us a stunning variety. Each artist also offers a personal description of his or her art.